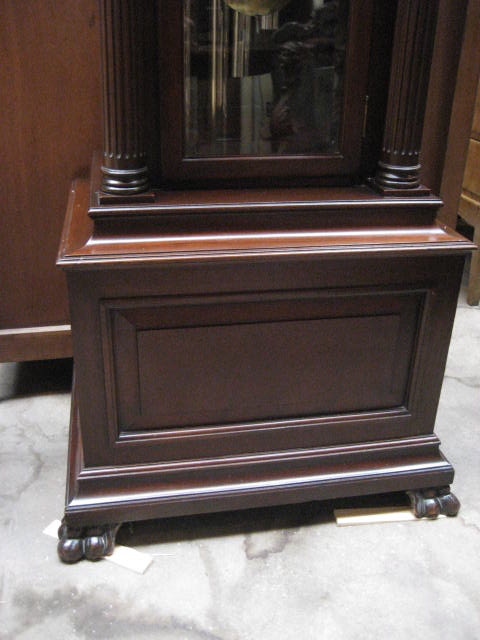 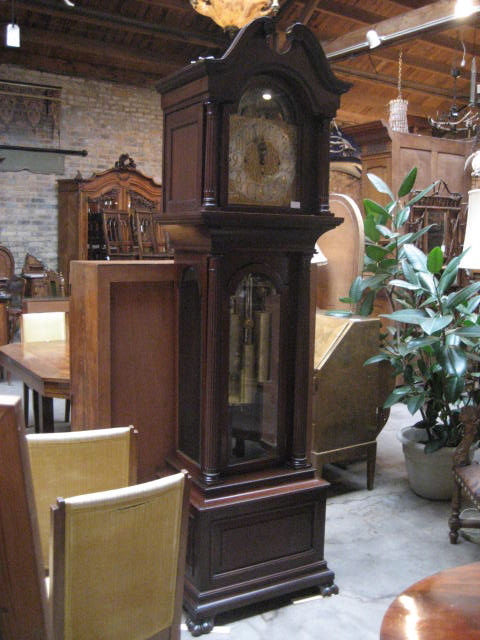 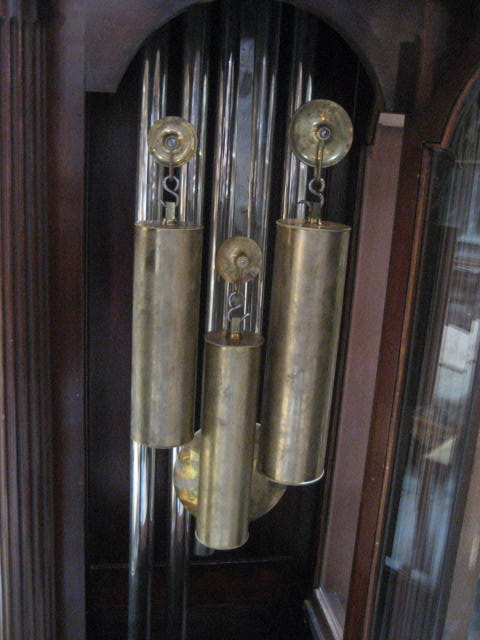 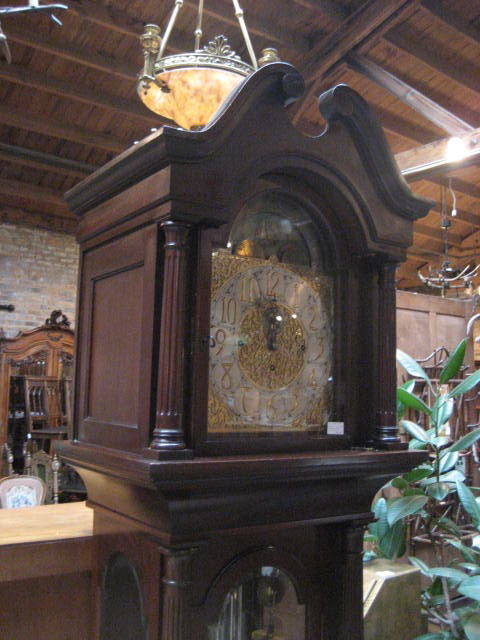 A Mahogany 5 Tube Tubular Chime Grandfather Clock. 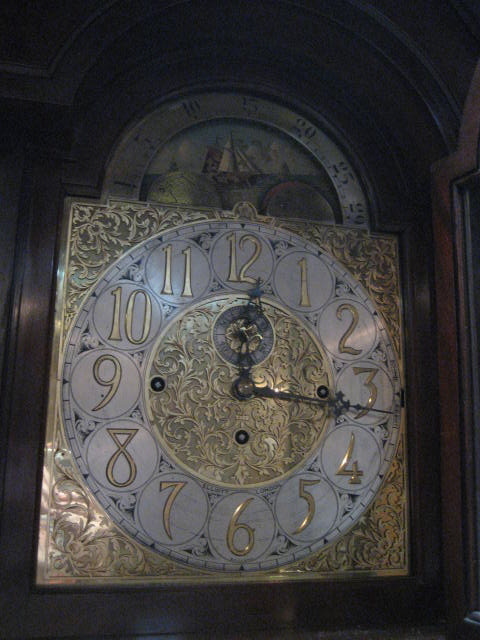 ca 1920. 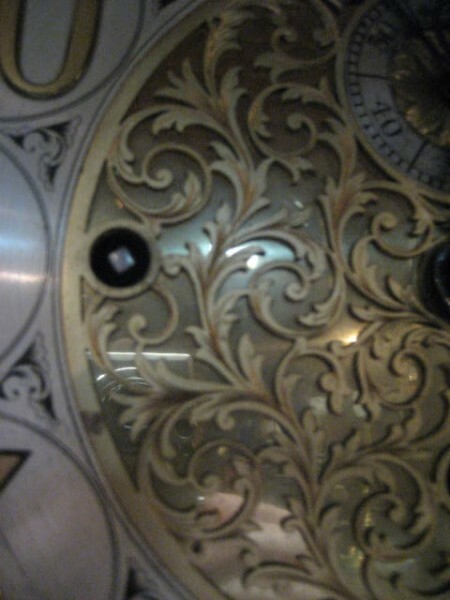 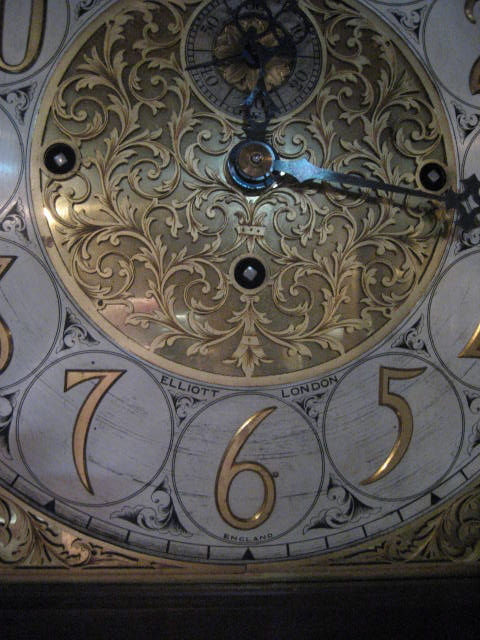 Made in London by the Elliot clock company.